A man has been apprehended by security operatives after impregnating a secondary school student. 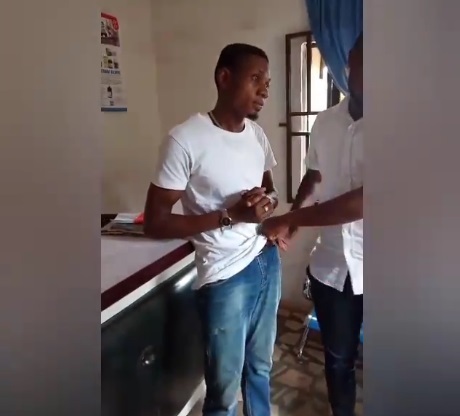 A 28-year-old man identified as Nkem Ezenwa has been arrested for allegedly sleeping with and impregnationg a 16-year-old SS3 student in Agbor, Delta State. 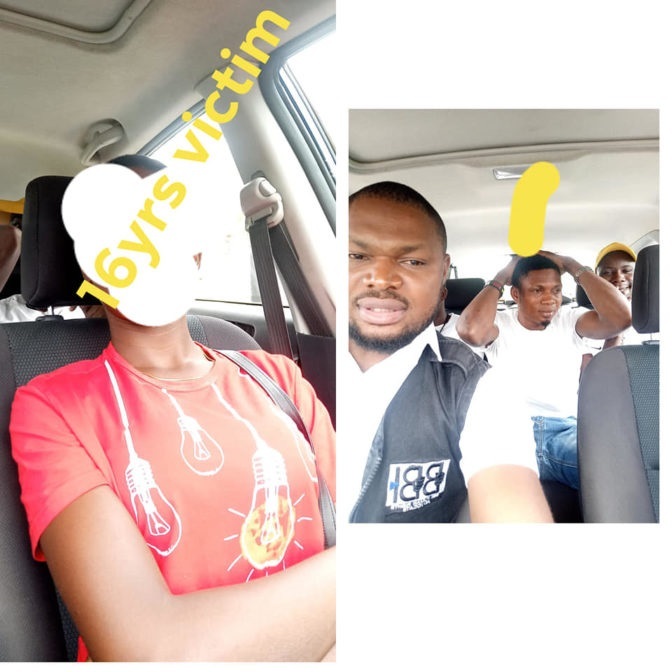 It was gathered that Nkem lured the young girl into the room, locked up and defiled her while ignoring her shout for help. The Behind Bars Initiative (BBI) received the complaint on Sunday, 7th April 2019 and an investigation was launched.